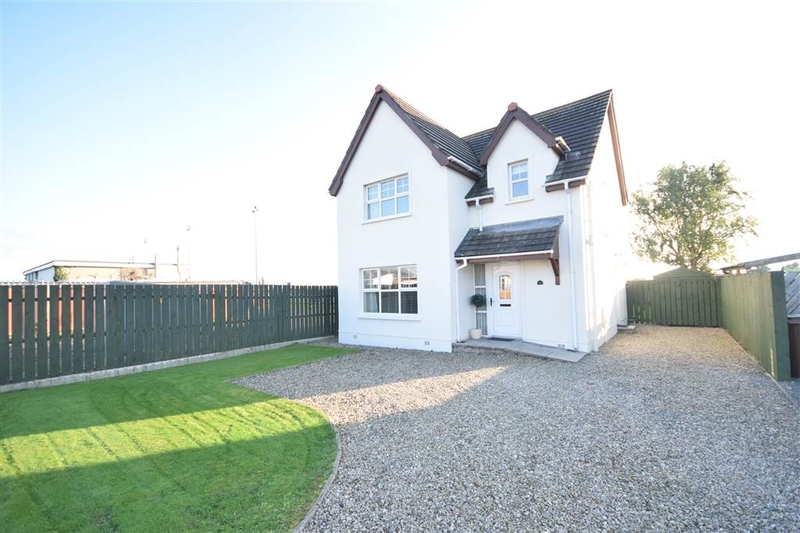 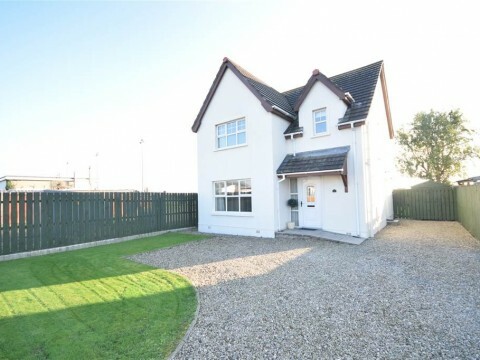 Neill Estate Agents are delighted to offer to the market this immaculately presented, modern detached villa situated in a popular and convenient location on the periphery of Newtownards. 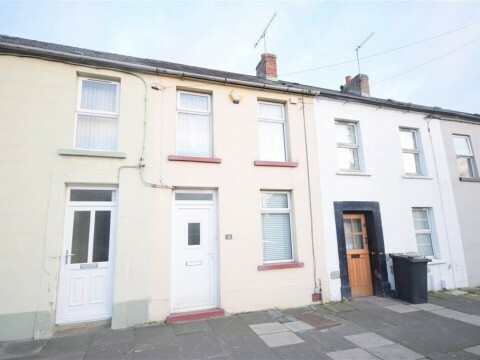 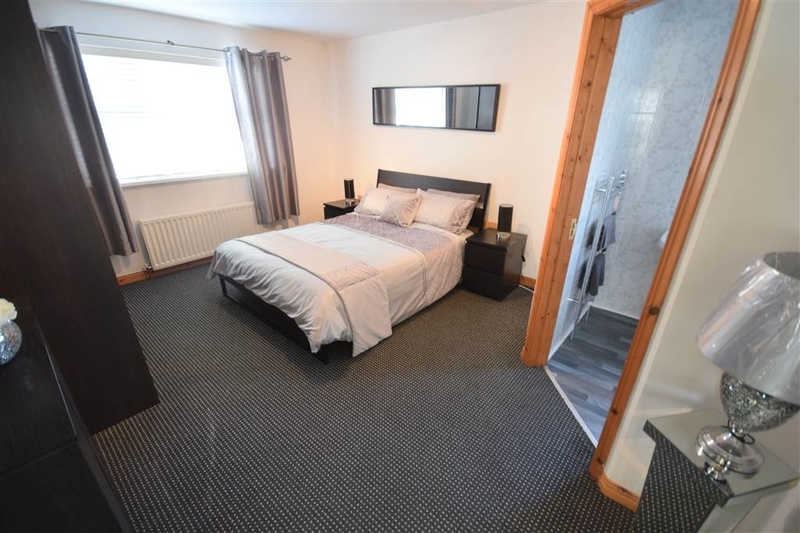 Tastefully decorated and finished to a good specification, this deceptively spacious property provides excellent accommodation to the discerning buyer. 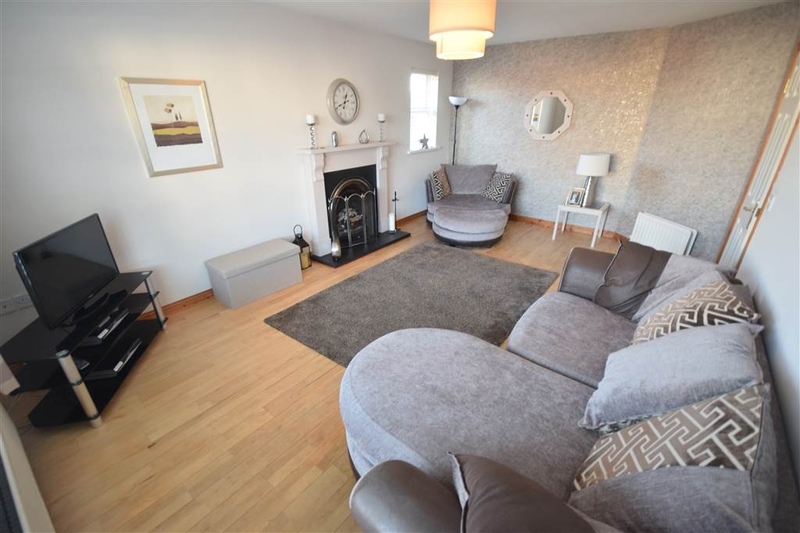 The home offers a large lounge with feature fireplace and wooden flooring, a separate dining room with double glazed French doors to a good sized UPVC double glazed conservatory. 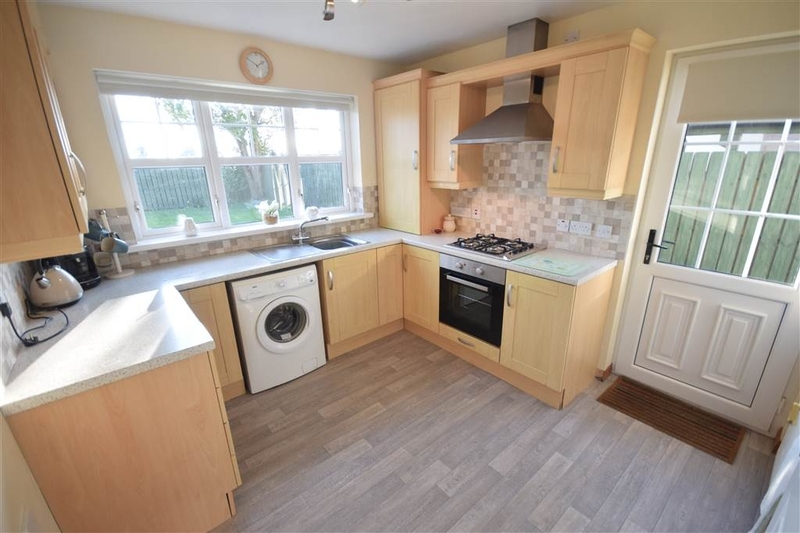 There is also a modern fitted kitchen and a ground floor cloakroom WC. 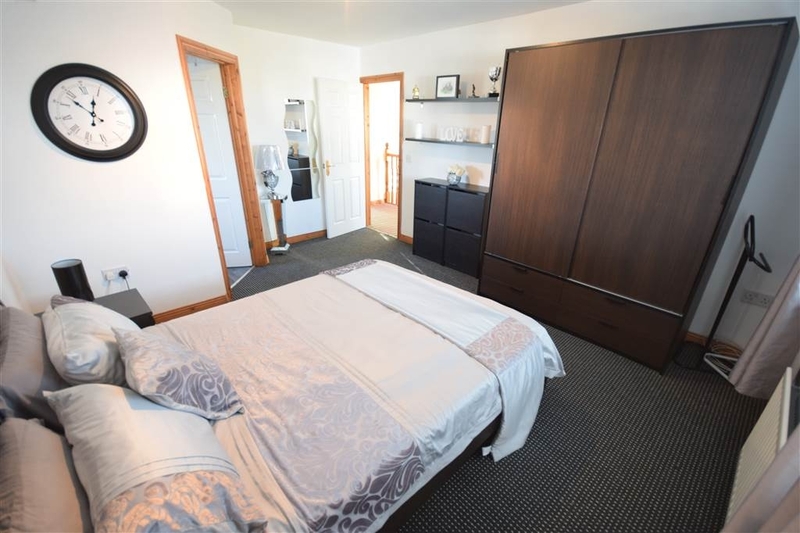 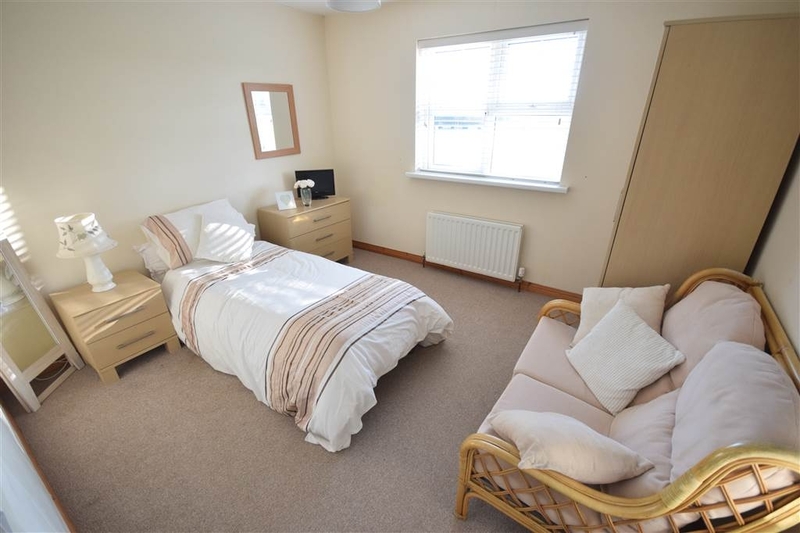 Upstairs there are three well proportioned bedrooms, with an en-suite shower room to the master bedroom and the two rear bedrooms offering an open aspect view to the rear overlooking the Ards Rugby Club pitches, and also a bathroom with three piece white suite. 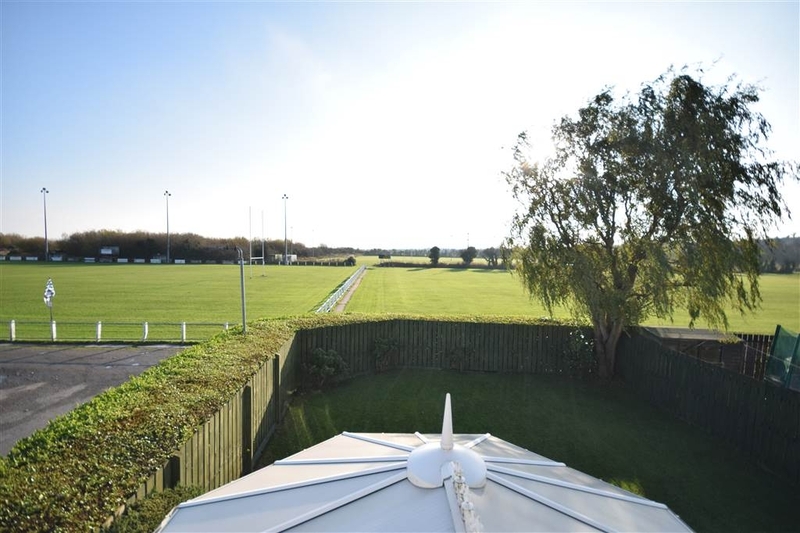 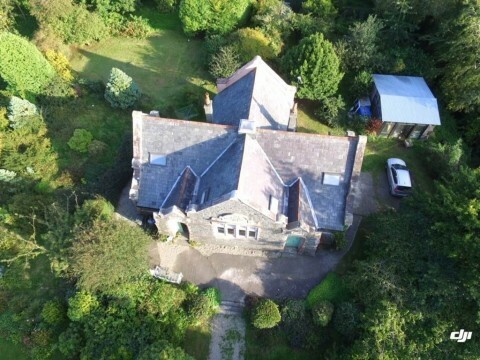 Outside there are level gardens to the front in lawns and generous off street parking, and an attractive enclosed sunny aspect rear garden in lawns. 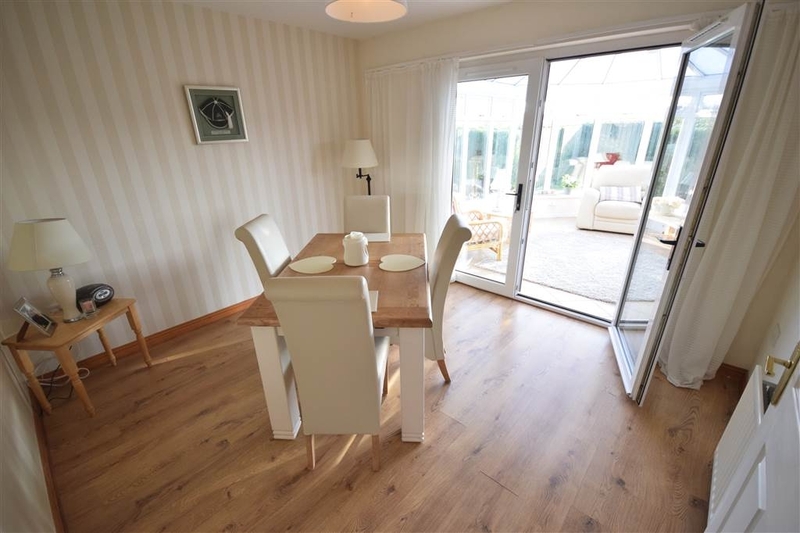 Available with no onward chain, internal viewing is highly recommended to fully appreciate what this home has to offer. 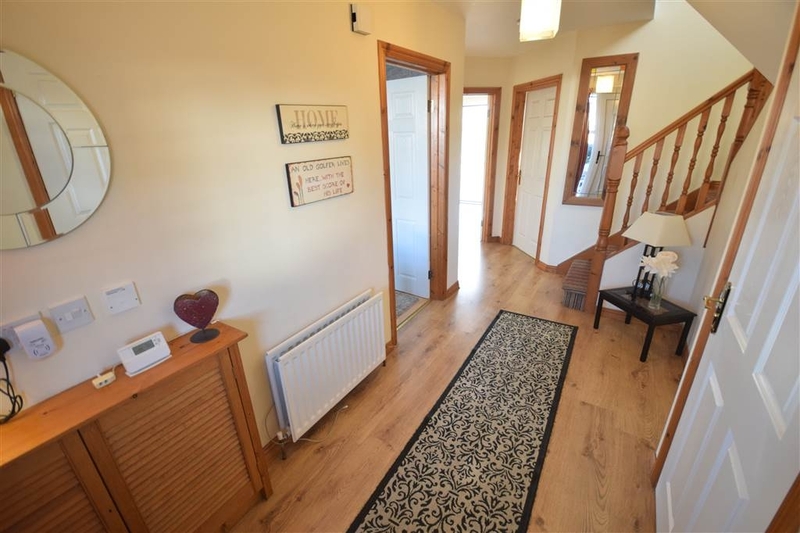 UPVC double glazed entrance door and side screen, double panelled radiator, wood laminate flooring, under stairs storage cupboard, telephone point. 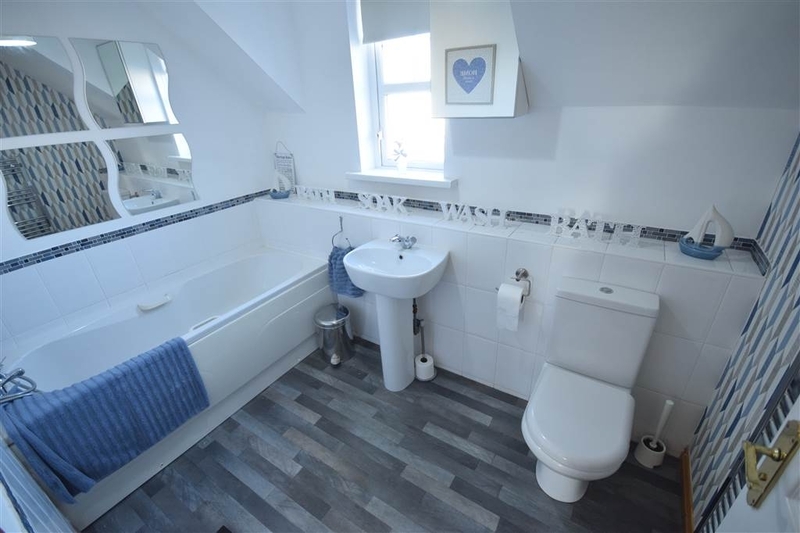 Push button WC, pedestal wash hand basin, single panelled radiator, extractor fan. 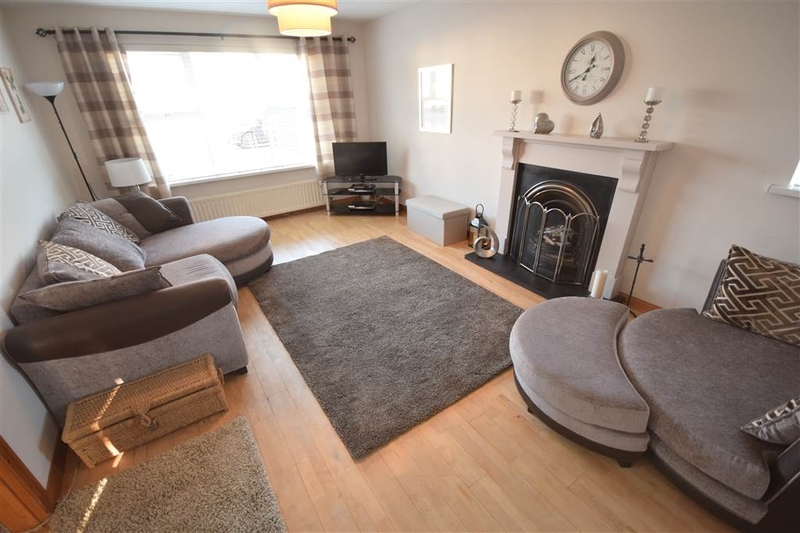 Feature fireplace with painted wooden surround, cast iron inset and slate tiled hearth, wooden flooring, two double panelled radiators. 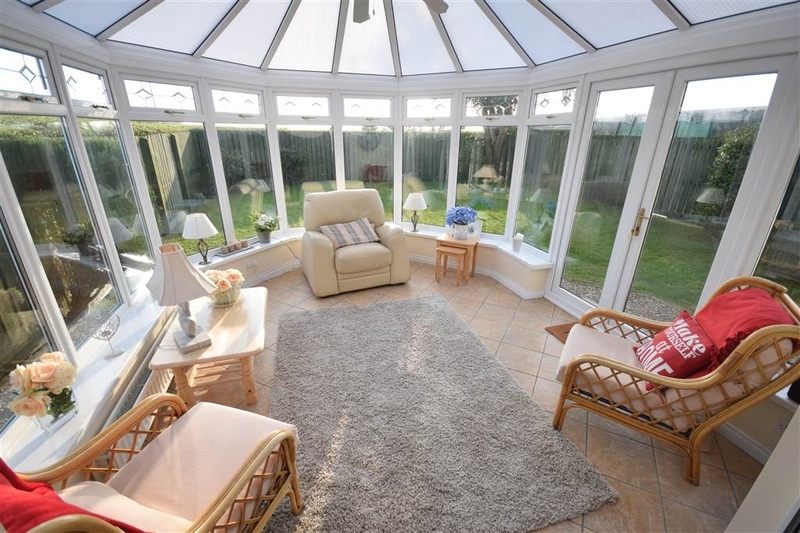 Tiled flooring, double panelled radiator, double glazed French doors to rear garden. 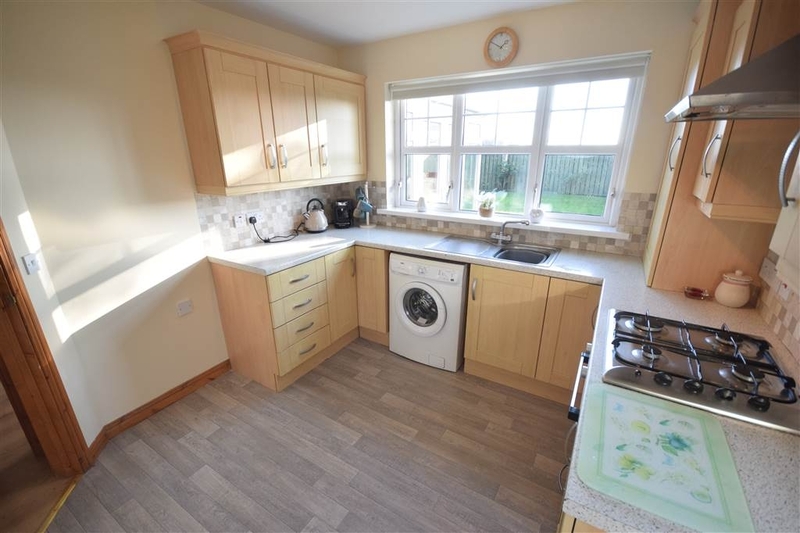 Modern range of fitted high and low level cupboards, roll edged worktops, stainless steel sink unit with drainer and mixer taps, built-in under oven and four ring gas hob, stainless steel extractor hood, plumbed for washing machine, concealed gas boiler unit, double panelled radiator, double glazed door to side. 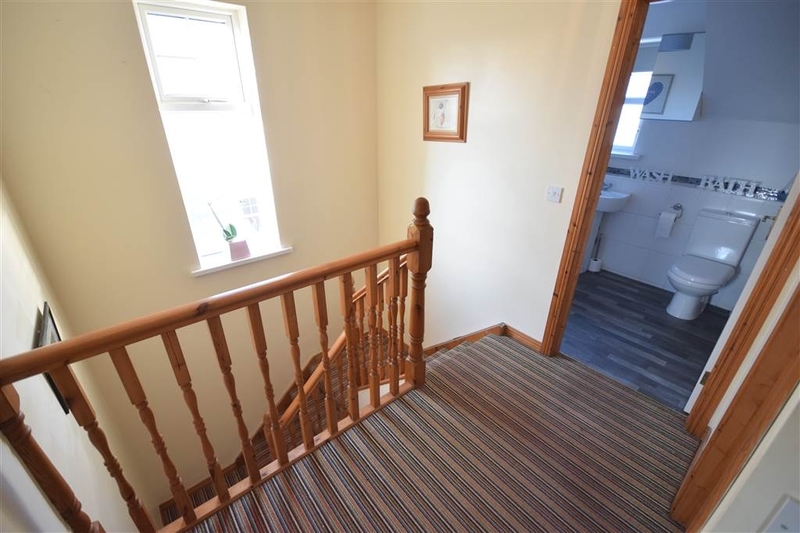 Roofspace access, laundry cupboard off. 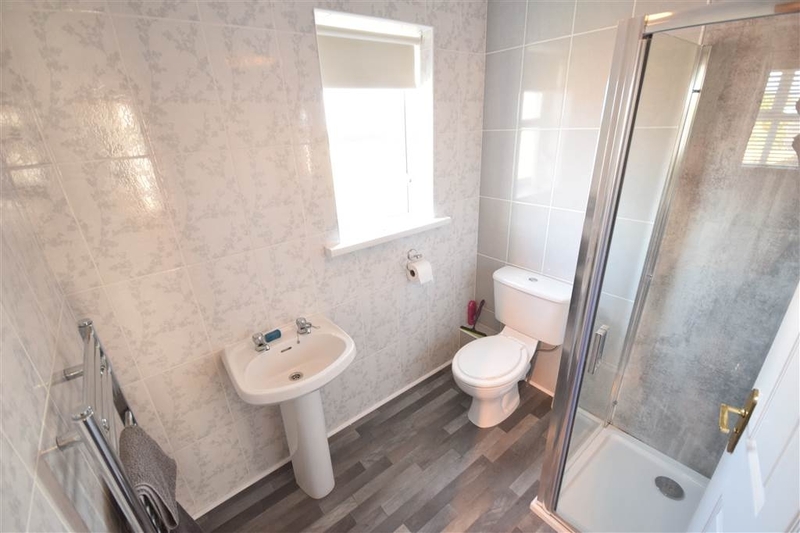 Modern three piece white suite comprising of shower enclosure with PVC wall panelling and thermostatic shower unit, push button WC and pedestal wash hand basin, tiled walls, chrome heated towel rail, extractor fan. 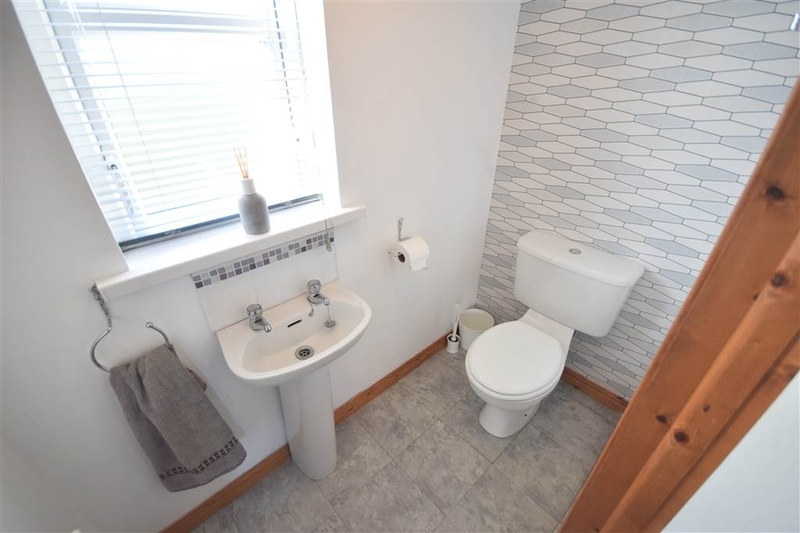 Panelled bath with mixer taps and hand shower attachment, push button WC, pedestal wash hand basin, extractor fan, chrome heated towel rail, part tiled walls. 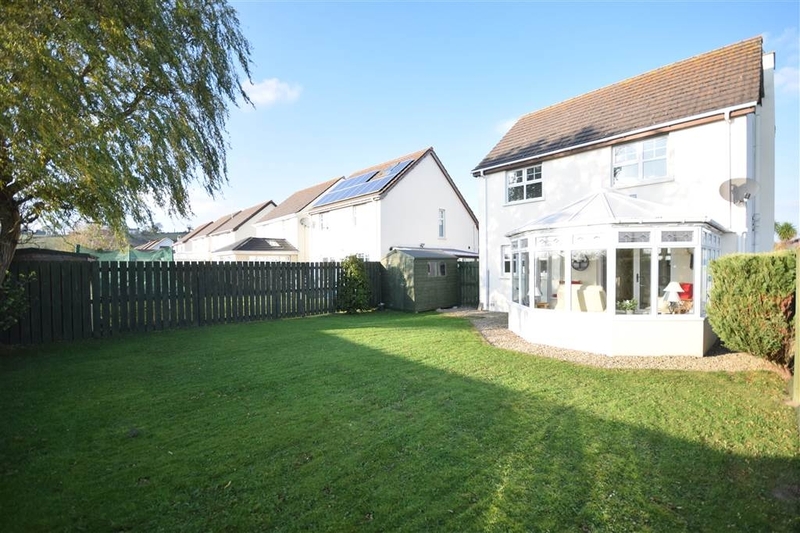 To front - garden in lawns, generous off street parking extending to side in stones. 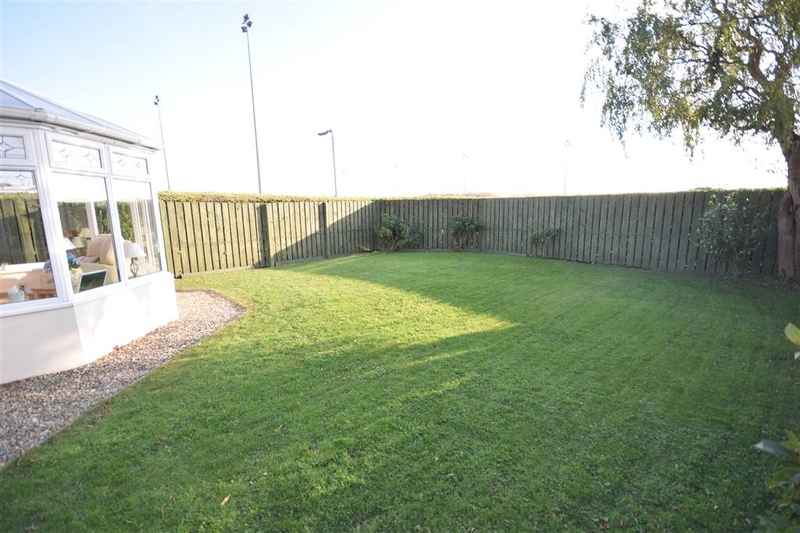 To rear - sunny aspect fence enclosed rear garden with edged lawns, mature tree and pathway in stones, side access gate, outside tap. 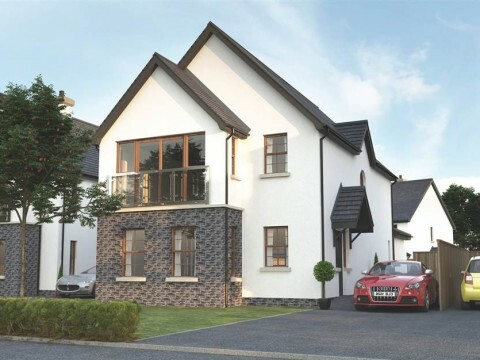 Travelling out of Newtownards towards Comber along the Comber Road, take the last turn on the right before leaving Newtownards on to Lansdowne Road. 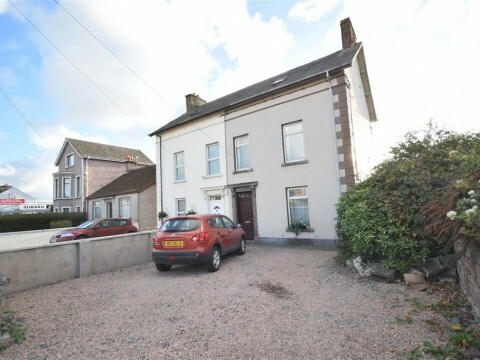 No.46 is along on the left just after the Ards Rugby Club.